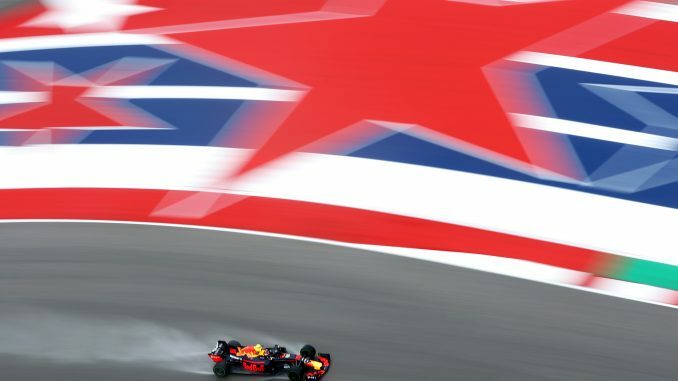 Good evening and welcome to 3Legs4Wheels live qualifying blog for the United States Grand Prix. The weather has made practice pretty tricky so far, with heavy rain affecting Friday’s running at the Circuit of the Americas. Lewis Hamilton will be hoping for a strong performance today as a good result tomorrow could be enough for him to seal his 5th F1 drivers’ title. Sebastian Vettel’s result affects whether or not Hamilton can take the championship at this race, but the German is already on the back foot after picking up a three-place grid drop for not slowing under red flags in practice. Who’ll be on pole position? We’ll find out soon, with qualifying getting underway at 10pm UK time, or 4pm Austin time.